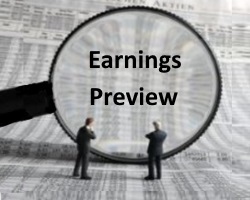 What’s in today’s report: Earnings season preview: The good, the bad, and the ugly, Futures, there is one economic report ahead of the open: CPI (E: 0.3%, 0.2%), weekly EIA data is due out at 10:30 a.m. ET, 10-Year Treasury Note Auction at 1:00 p.m. ET and more. The Energy Information Administration report on U.S. petroleum supplies due Wednesday “will likely be the most-important catalyst for the energy market this week…” wrote analysts at the Sevens Report. 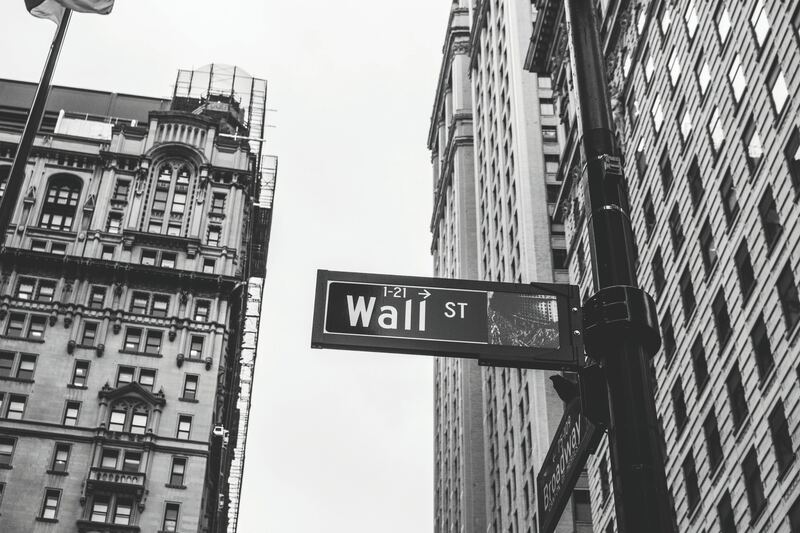 What’s in today’s report: The next positive catalyst for stocks (potentially), weekly market preview, weekly economic cheat sheet, Futures, U.S./China trade talks and more. Tom Essaye interviewed with Fred Katayama on Reuters discussing the “goldilocks number” for the March jobs report, markets and more.